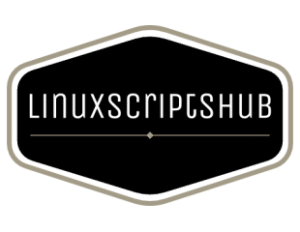 Since January 2017, LinuxScriptsHub has been teaching people how to create Linux Web hosting,VPN, etc. Not bland corporate crap created to fill up a company webpage. 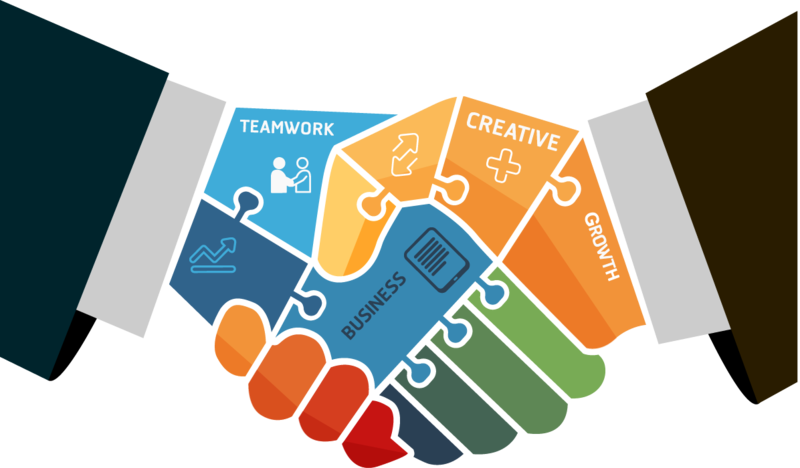 Valuable information that attracts attention, drives traffic, and builds your business. LinuxScriptsHub is one of the Linux site and technology news publishers. Our main thing are sharing useful information for free to all of the Technology Person.